This Full Cheek Snaffle Bit features a Sweet Iron Mouth. The Sweet Iron is used to encourage salivation. This makes the horse's mouth soft thus giving him a more comfortable fit. Full cheek bits are a direct action bit used in both English and Driving disciplines. Korsteel uses only the highest quality materials. 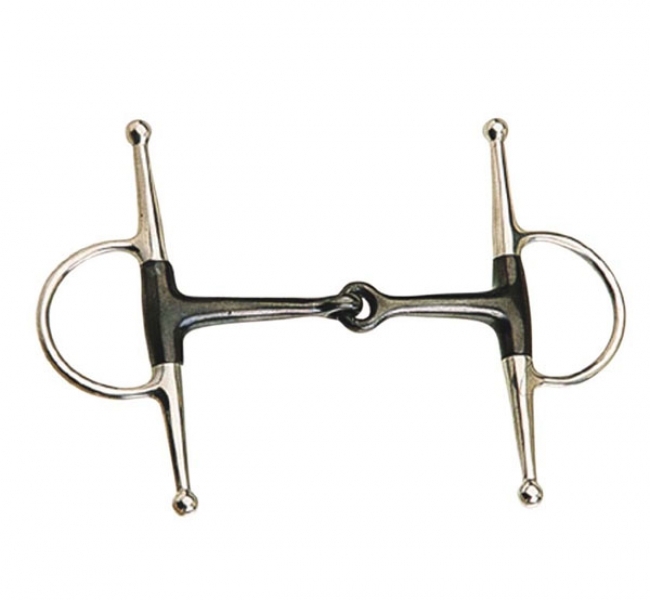 Whatever your level of training and competition, we have the bit that's right for you! Features a sweet iron mouth.